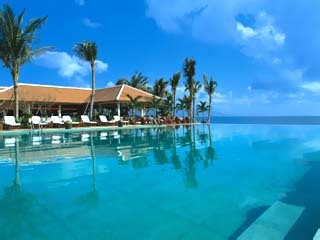 14 Hotels found in Vietnam! 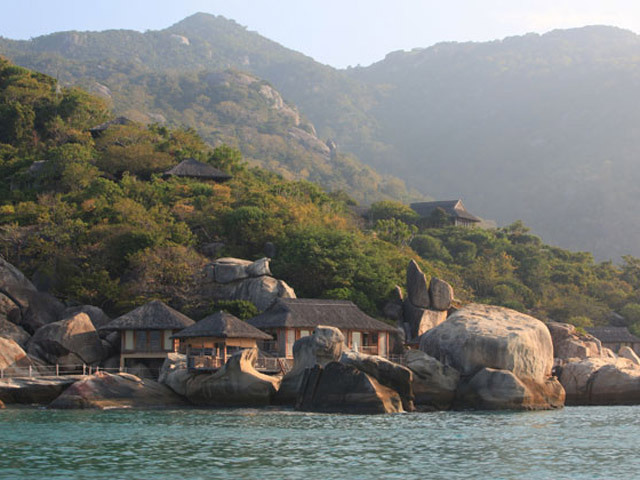 Open: Year Round.... Six Senses Ninh Van Bay is located in its own secluded bay offering uncompromised luxury in an untouched, picturesque setting where traditional Vietnamese architecture is blended into the natural surrounding. Open All Year... Ana Mandara means 'a beautiful home for guests. 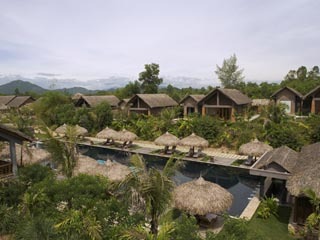 Reminiscent of an old Vietnamese village and furnished with native wood and rattan, the Resort reflects the real image of Vietnam with its warm hospitality, rice culture and unique taste. Open All Year... 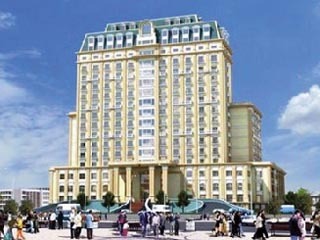 The Caravelle is centrally located in the midst of Ho Chi Minh City's business, shopping, and entertainment district. 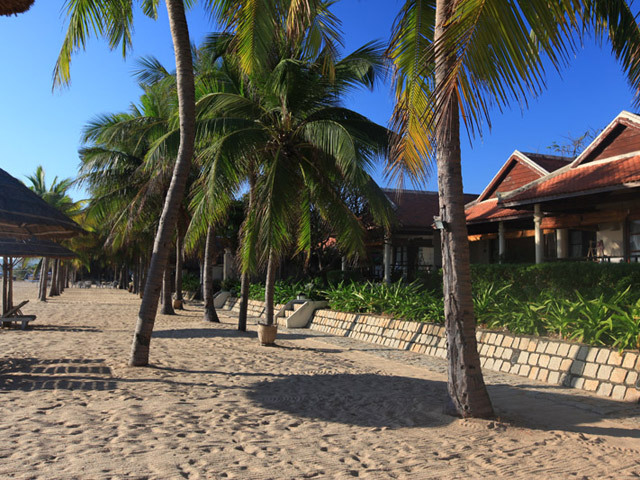 Open: Year Round....Chen Sea is the realization of a dream to create a resort that blends into the bay and coastal zone’s natural habitat, ensuring minimal impact on the surrounding environment and ecology. 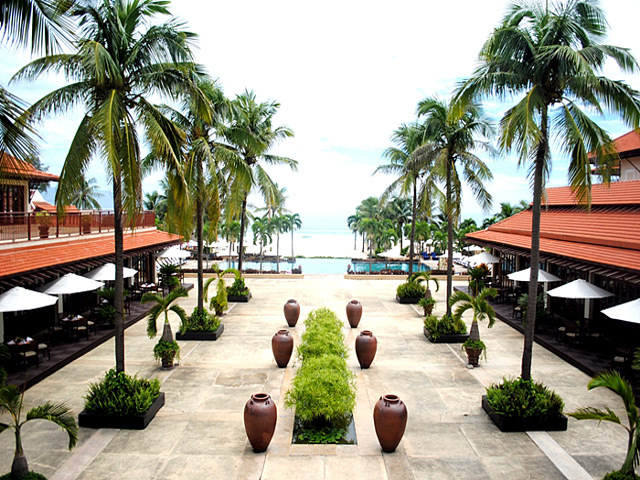 Open All Year... From the first glimpse of this town resort , you will notice the charming French colonial architecture. The eclectic interior design blends elements of French, Dutch and Asian cultures which have influenced Hoi An town over the last four centuries. 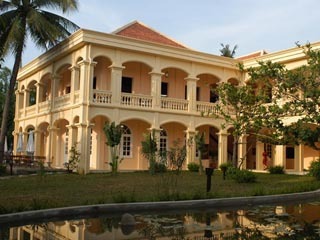 Open All Year... Offering comfortable accommodation and quality services, this property is the perfect base for you to reside whether you are in Hue for business or pleasure. Open All Year... 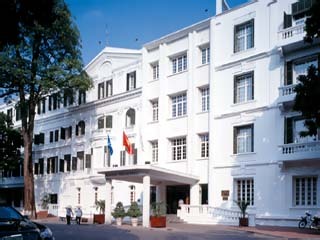 The Sofitel Metropole Hanoi is a French colonial Style property boasting a rich history and a century-long tradition of hospitality for Ambassadors, writers, statesmen and entrepreneurs. 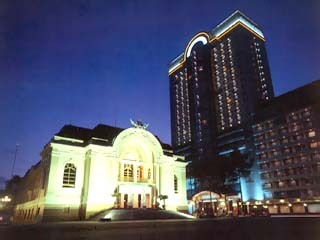 Built in 1901, the Hotel is situated close to the Opera House and Hoan Kiem Lake.